At East Memphis Aesthetics beautiful skin is our business. We are a Physician-owned and operated MEDICAL AESTHETICS practice offering CoolSculpting, HydraFacials, Injectables, Laser treatments and prescription-strength skincare in a private boutique setting. Dr. Kris Leventhal and our highly specialized staff will customize a treatment plan for you during your initial consultation. We address your specific concerns and seek to help you achieve your skincare goals with the latest in medical grade products, laser technology, injectables, and a multitude of aesthetic services. 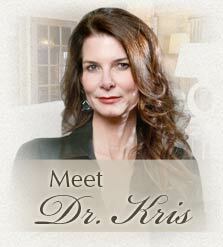 Your safety is our priority so all treatments are performed by or supervised by Dr. Kris. In our beautiful boutique your privacy is assured and your satisfaction is achieved through our impeccable customer service.